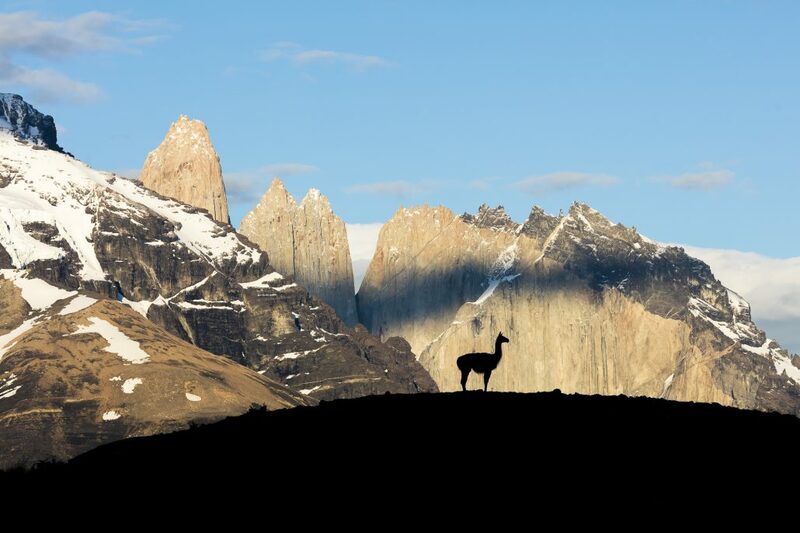 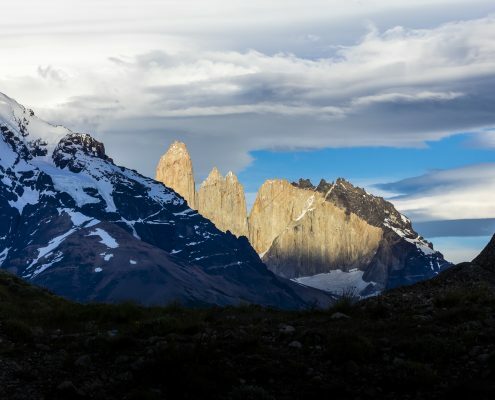 Where is Patagonia? 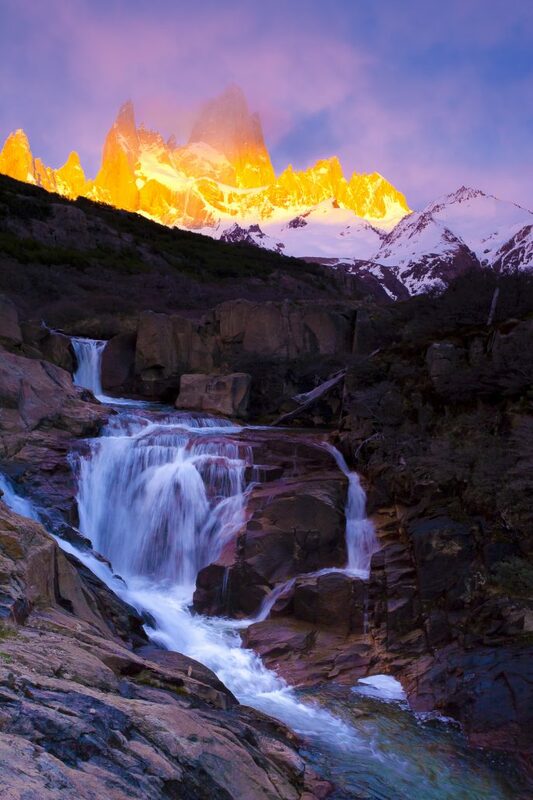 It is the land mass in the deep south of South America. 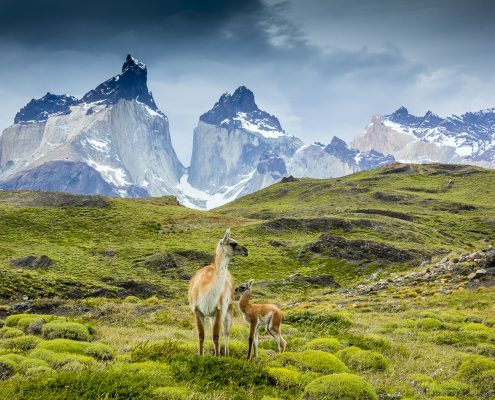 Chile and Argentina have land included in this mystic region. 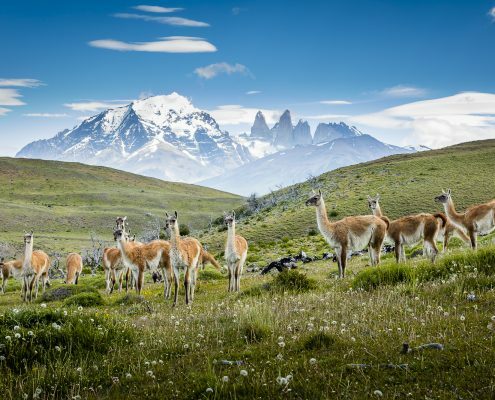 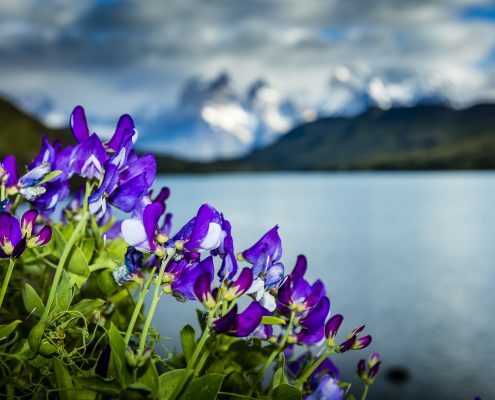 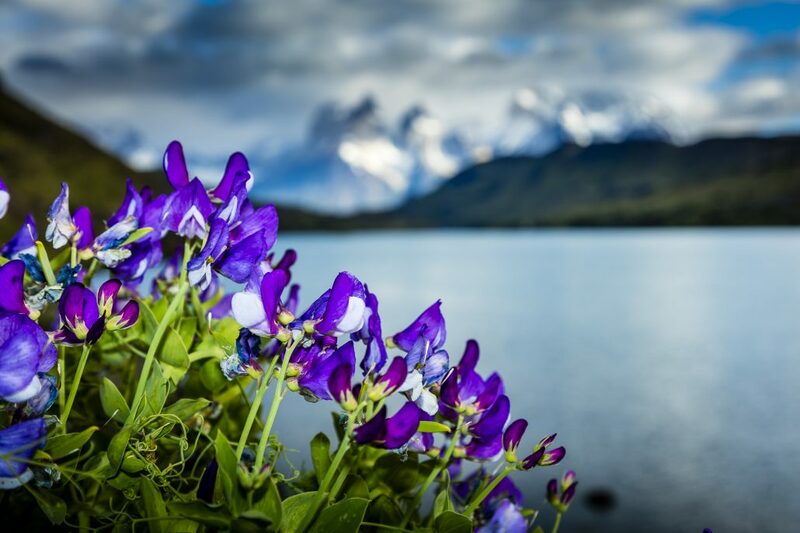 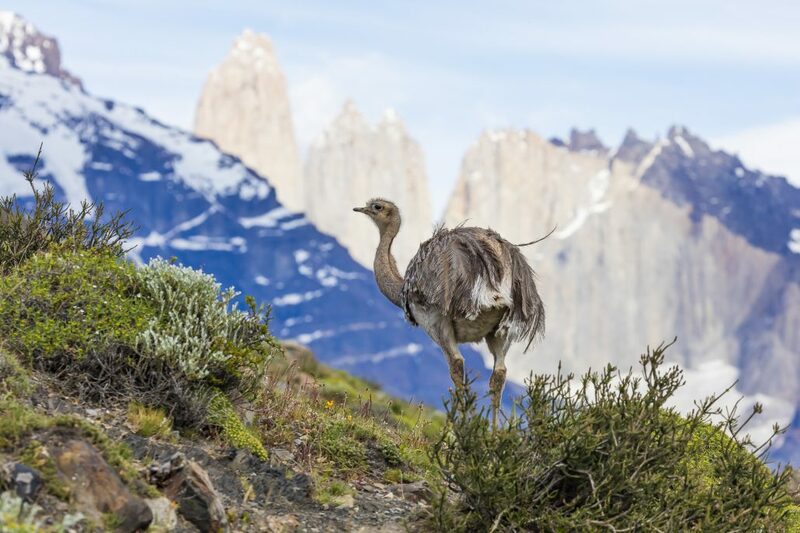 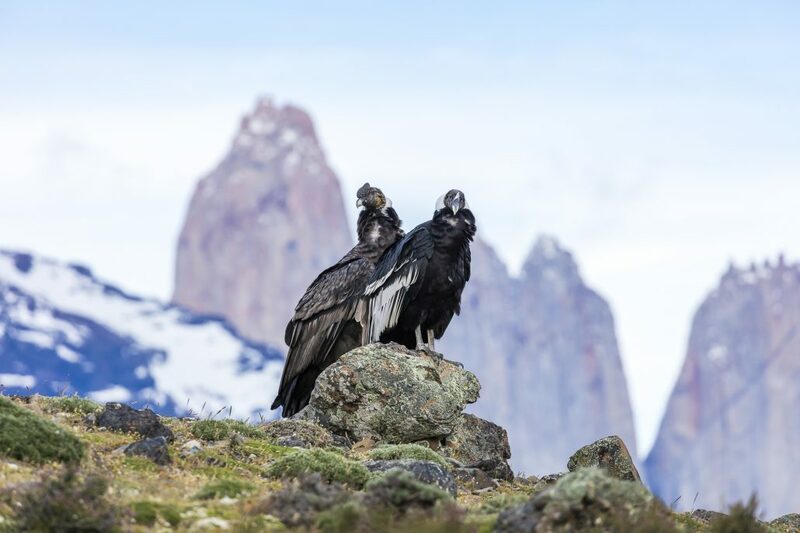 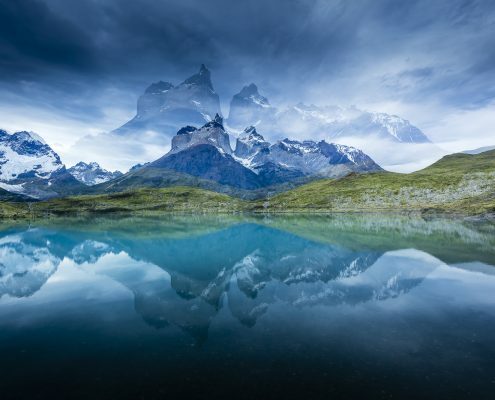 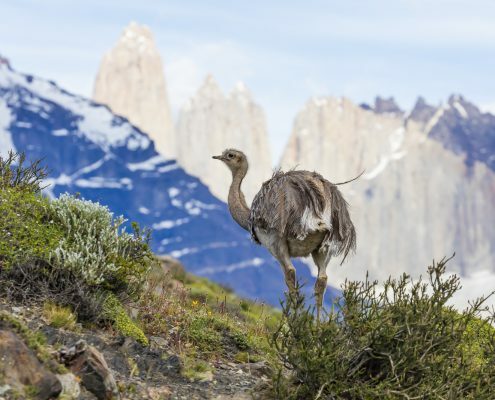 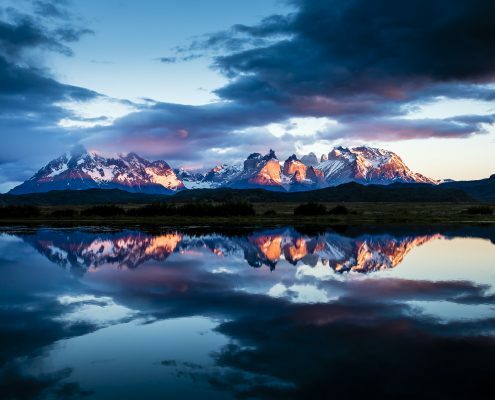 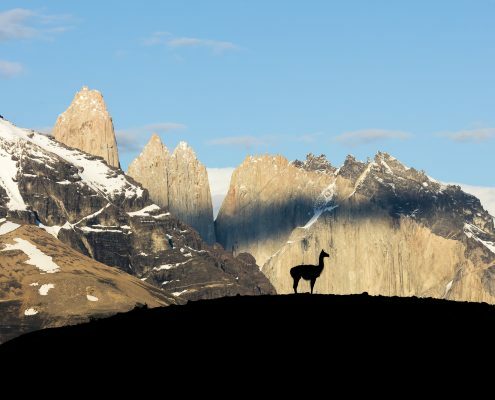 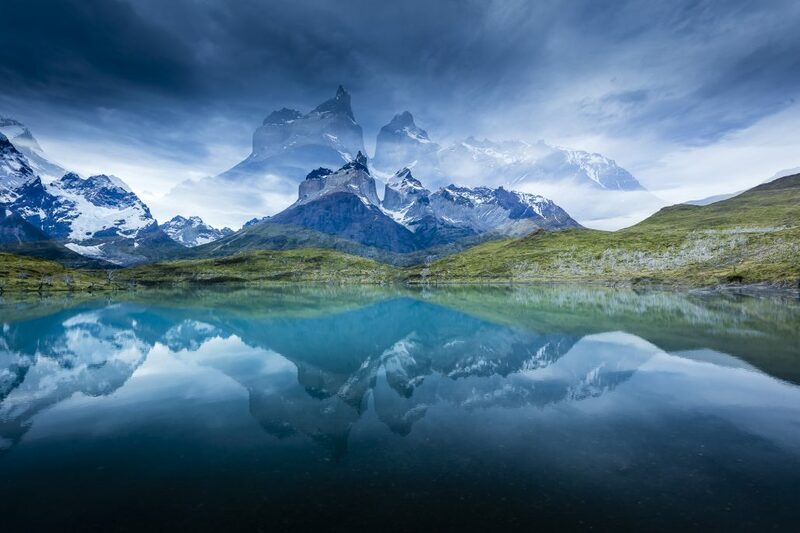 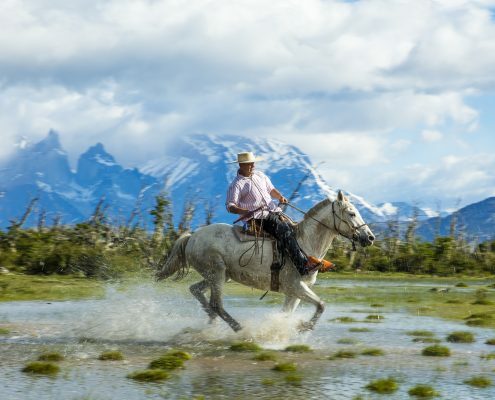 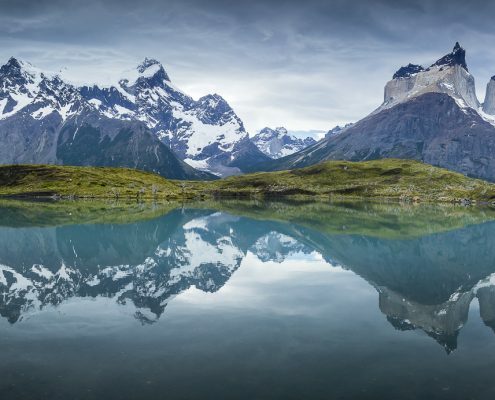 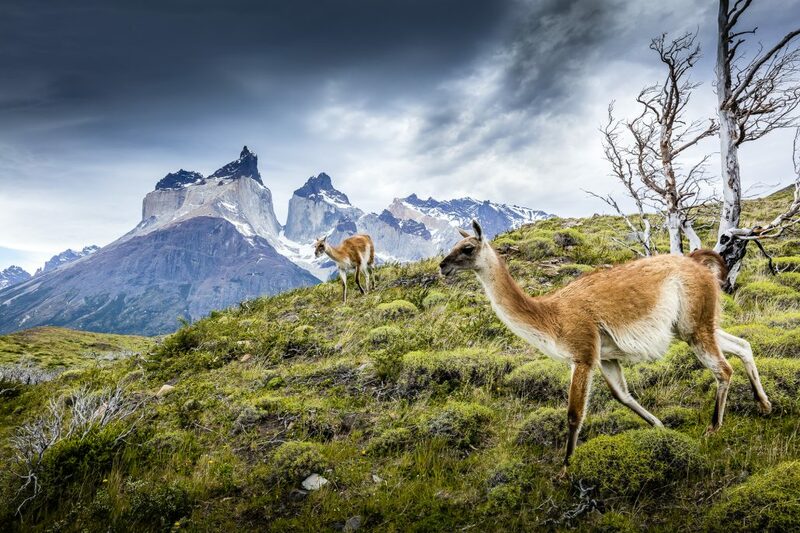 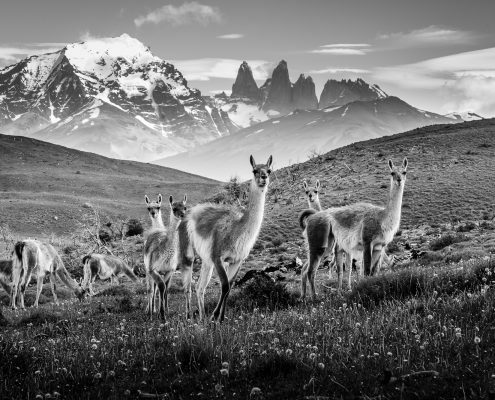 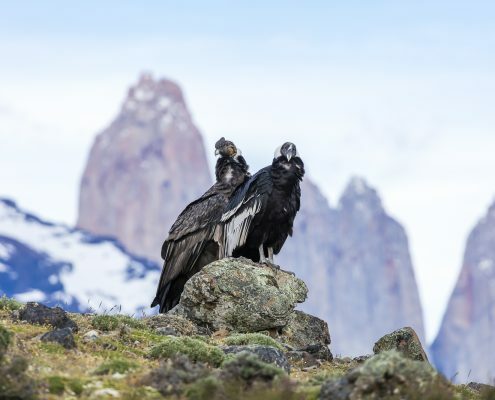 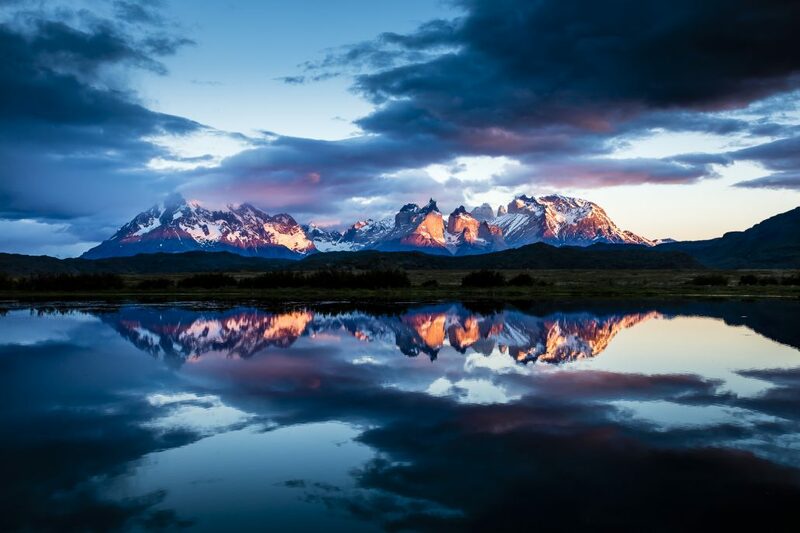 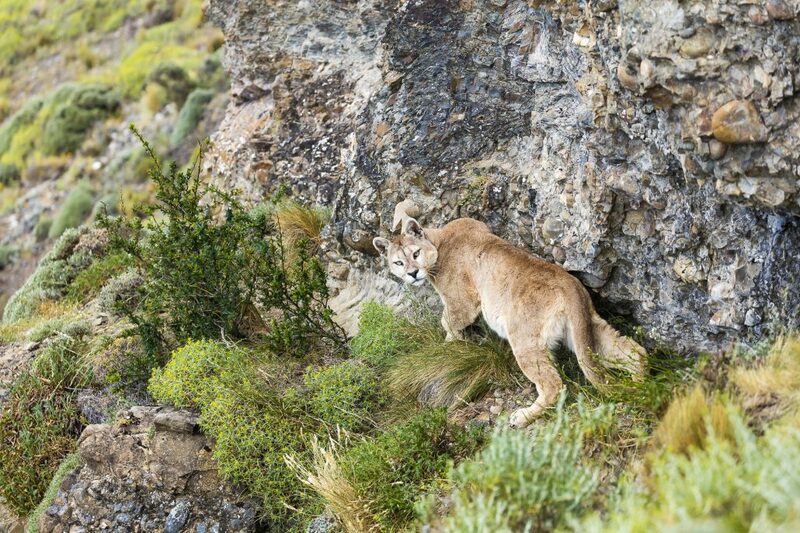 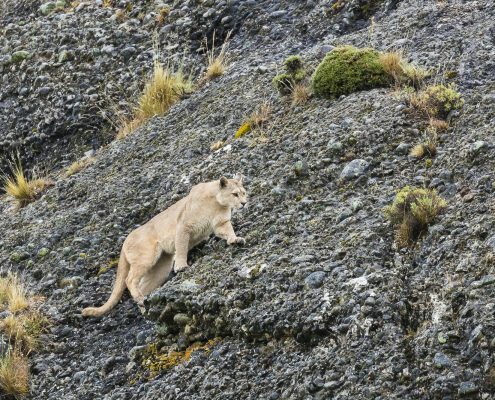 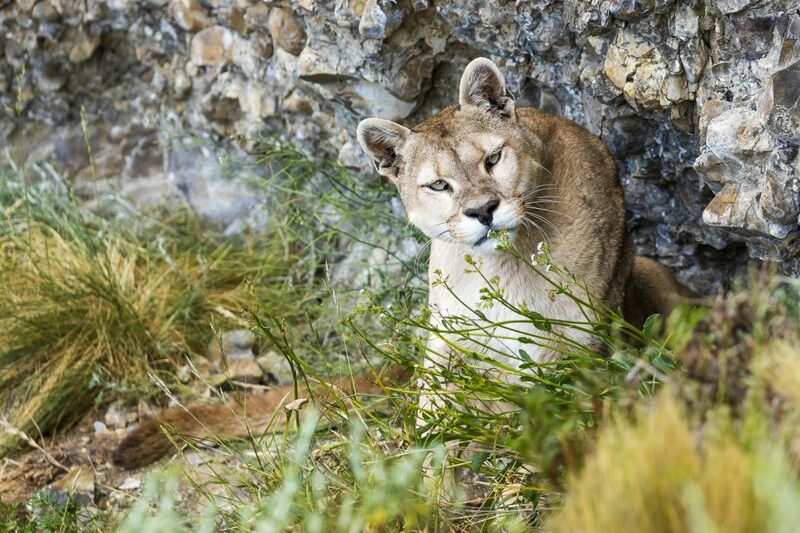 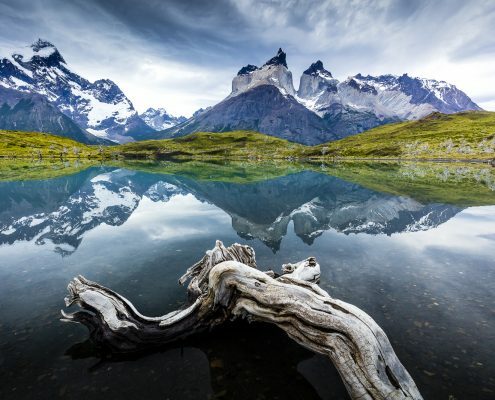 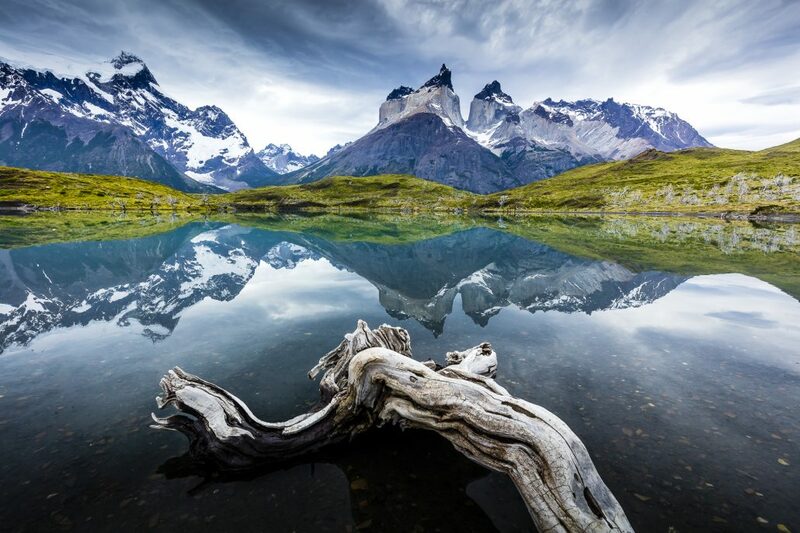 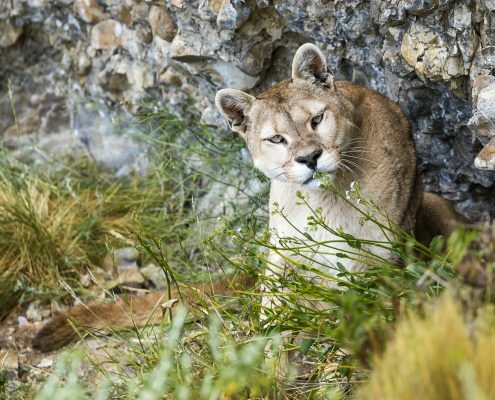 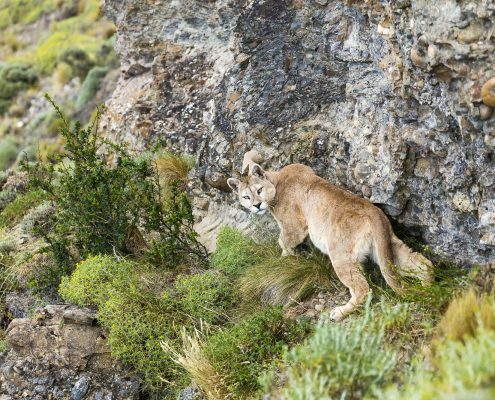 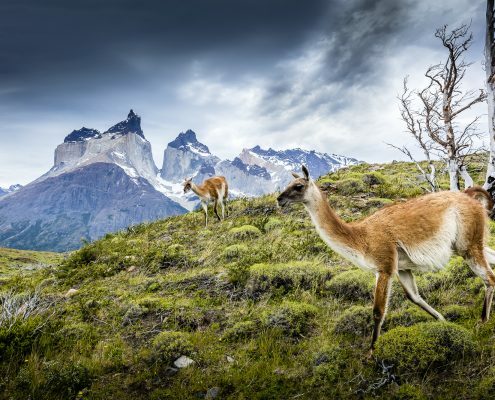 WPA has taken many groups through the region and can say it is one of the most experienced photo tour operators in the world for offering the best Patagonia experience. 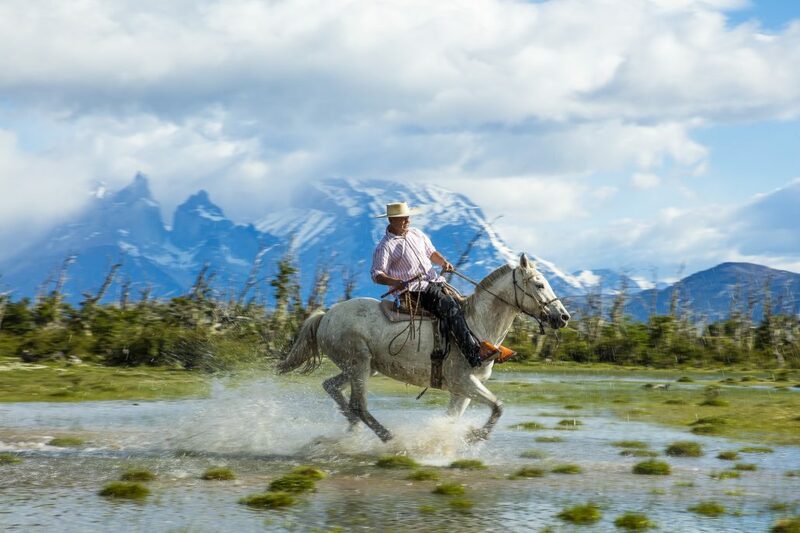 We love to find opportunistic shoots like gaucho’s on horses in the pampa and working farms with sheep shearing and working dogs. 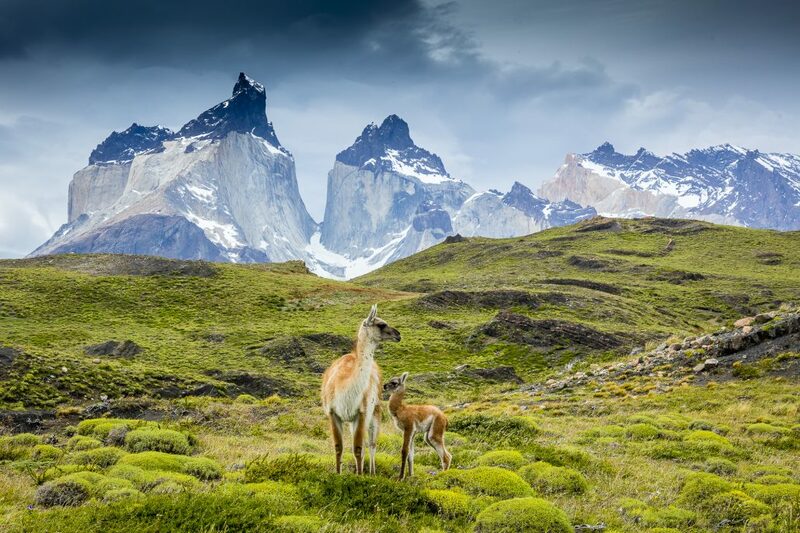 The nature of the region is outstanding! 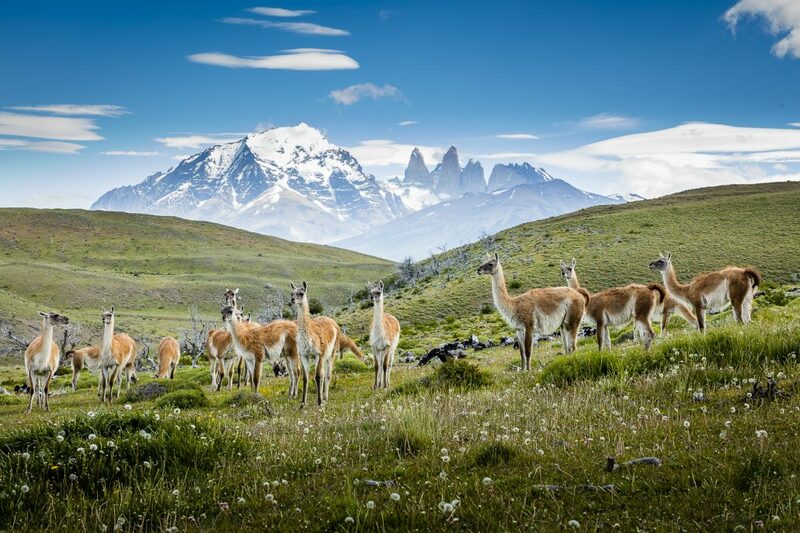 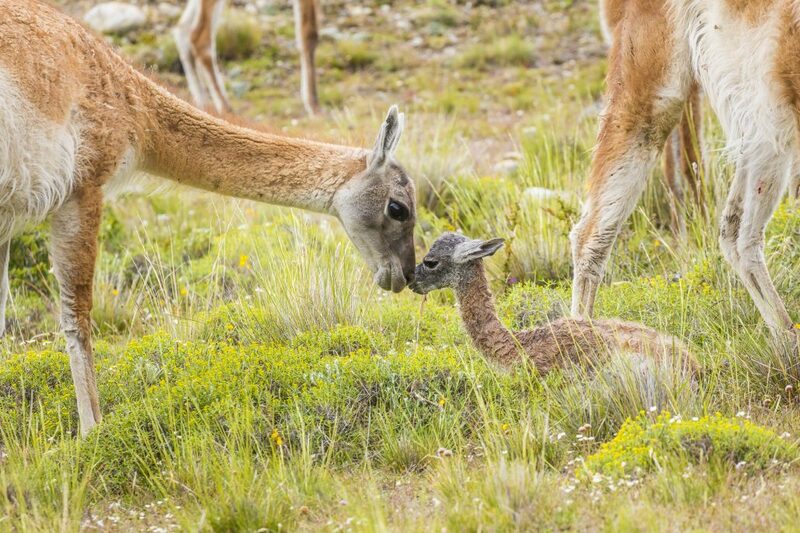 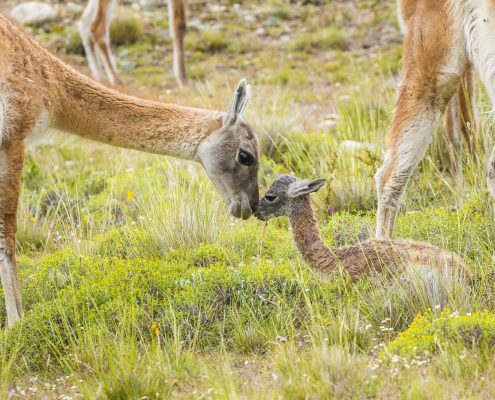 Guanacos, a member of the camel family are way too cute. 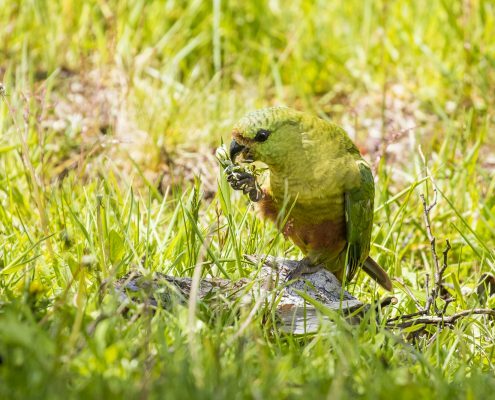 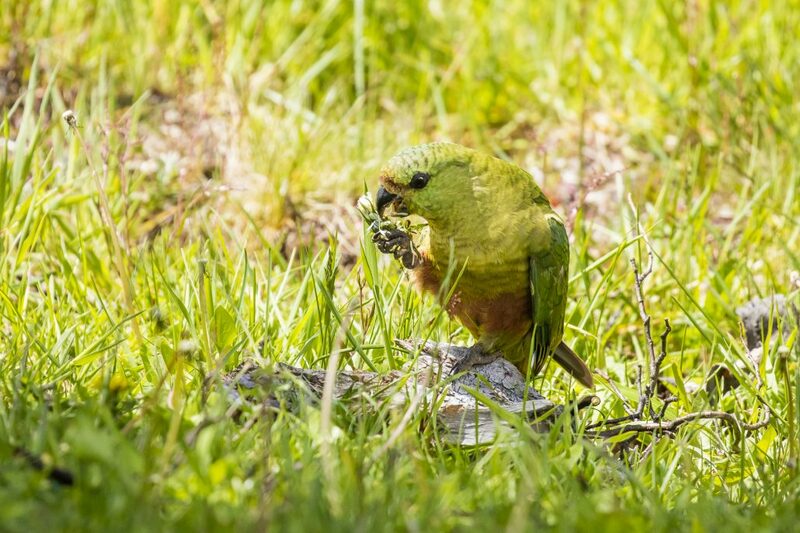 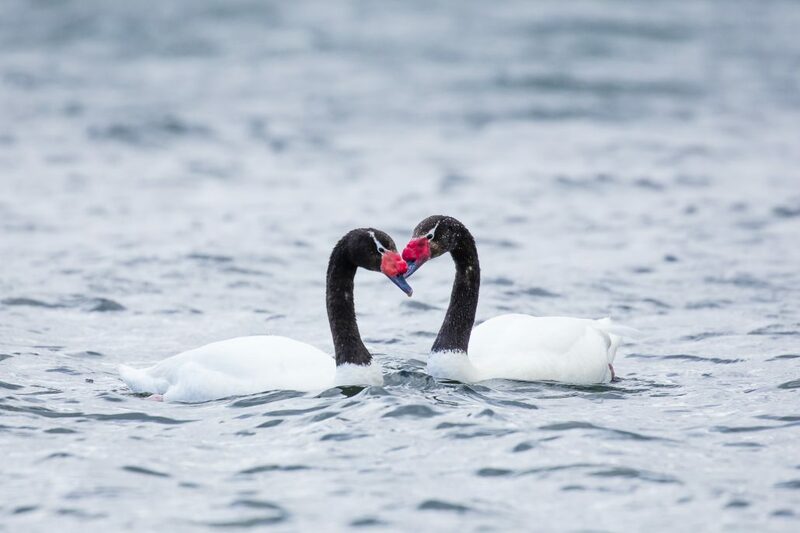 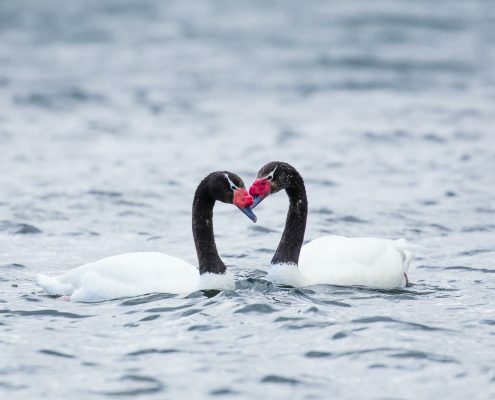 Birdlife is mixed with colour and uniqueness. 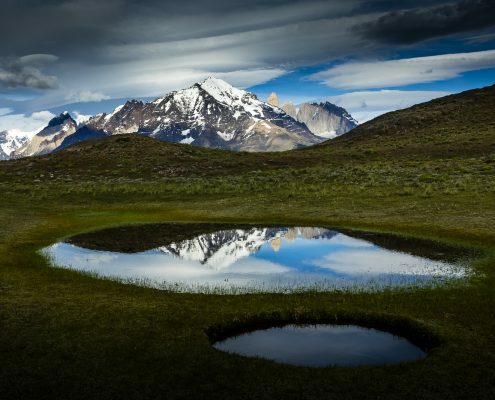 However, it is the landscapes that really stand out as amazing. 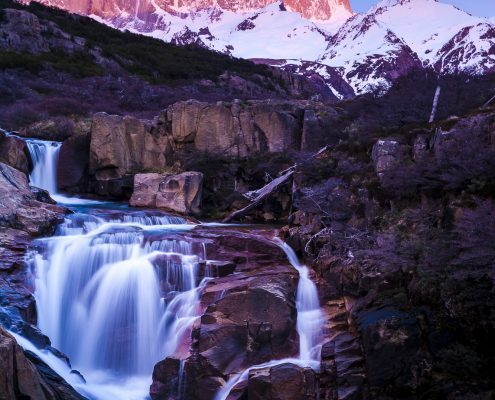 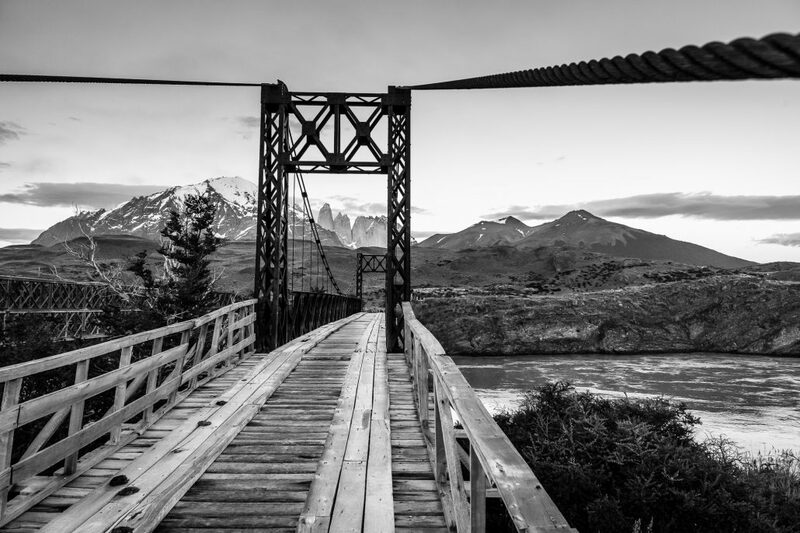 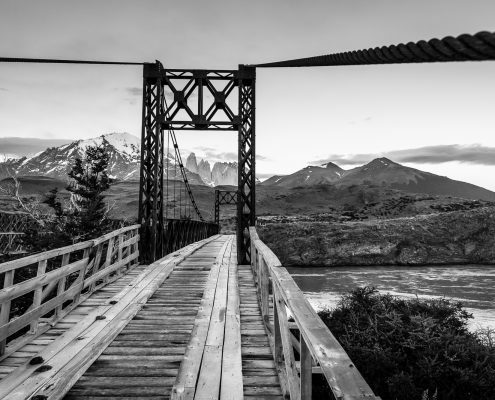 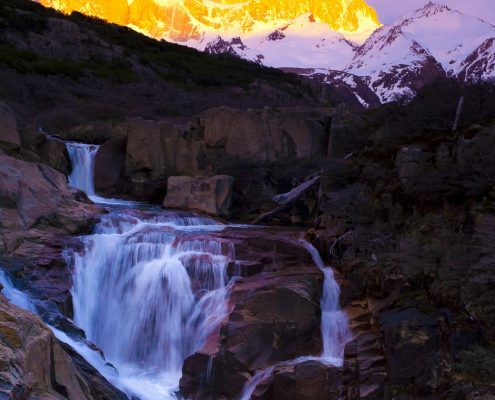 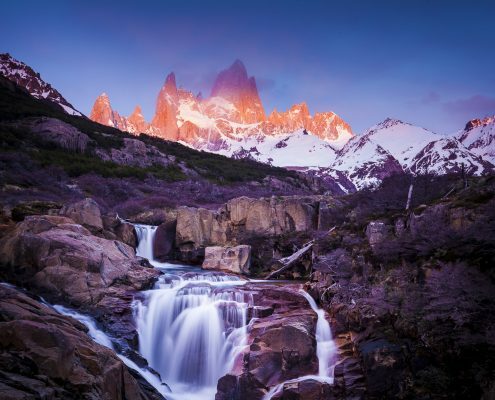 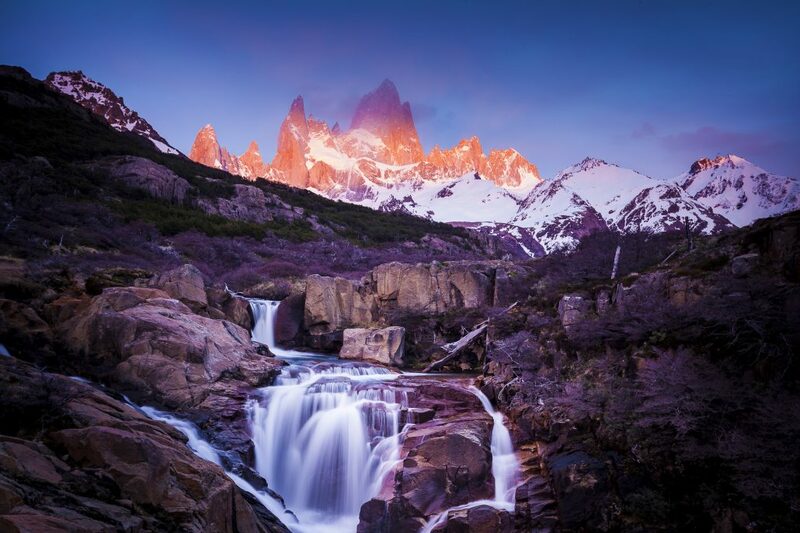 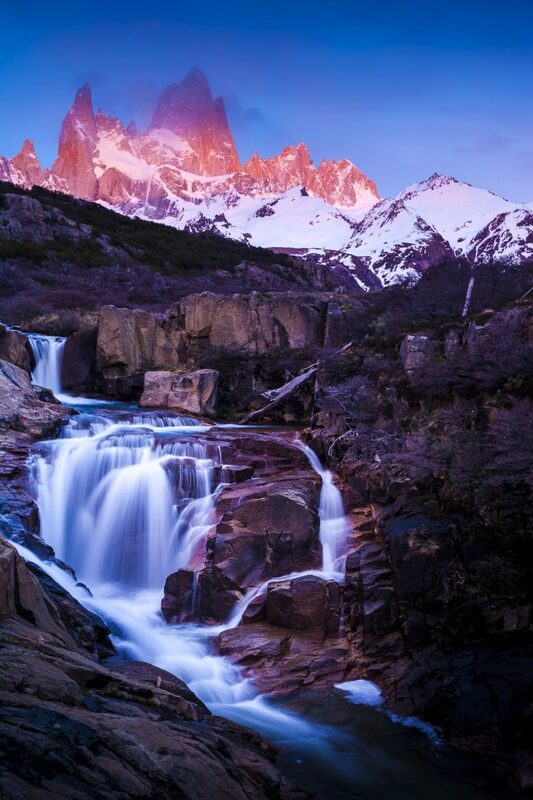 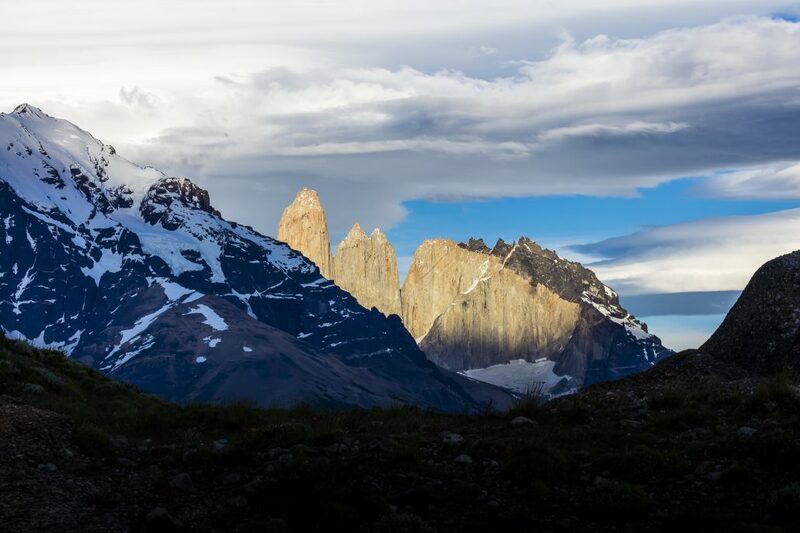 Torres del Paine and the Fitzroy region are outstanding for day walks that allow you to shoot everything from waterfalls to towering peaks. 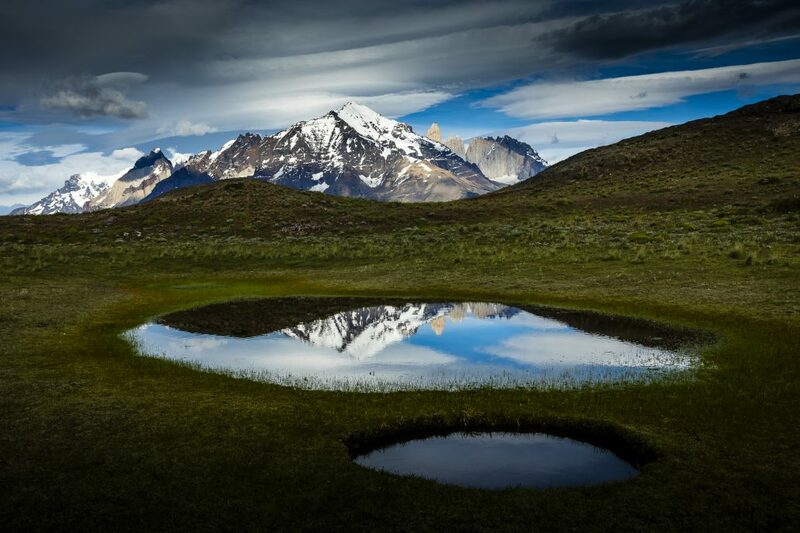 We have camped, walked and enjoyed many adventures in this special part of our planet. 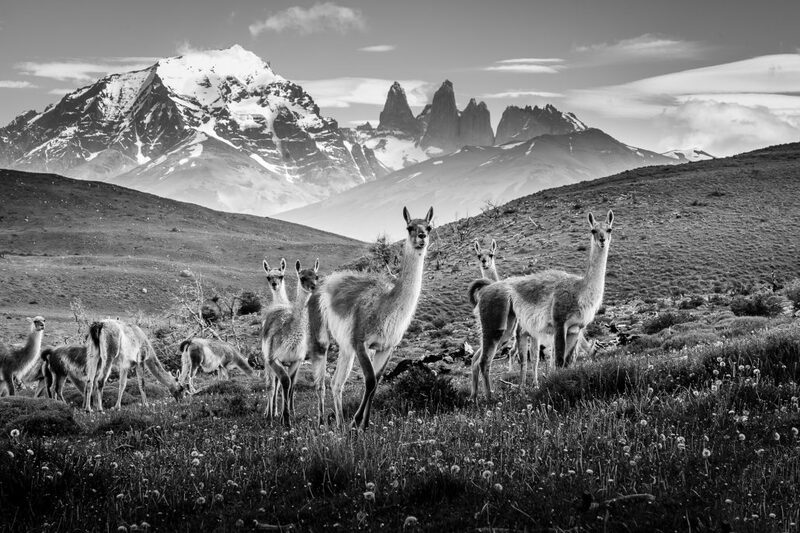 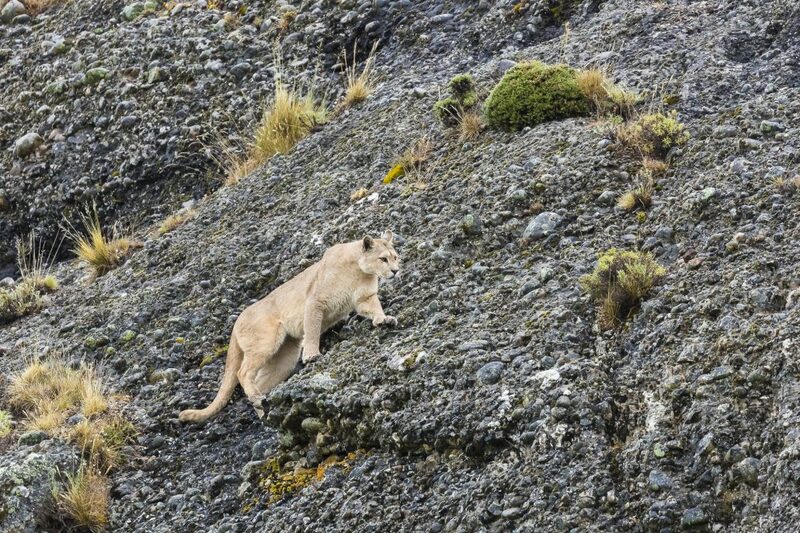 I hope you enjoy some of our past expedition images and I hope you can join our next group to Patagonia.